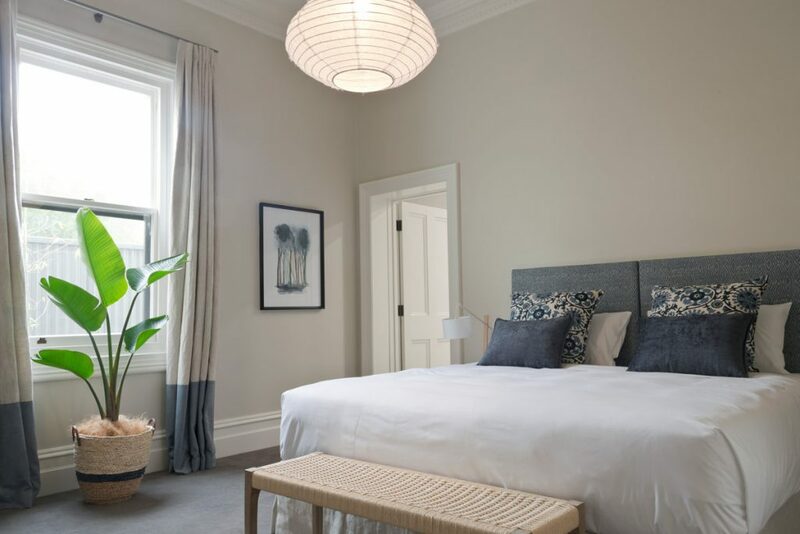 The finest in luxury self-contained accommodation, this beautifully renovated home offers three spacious bedrooms, each with an ensuite, and can accommodate up to eight guests. Conveniently located in the heart of Barossa, Villa Maria is the perfect base to explore the Barossa. 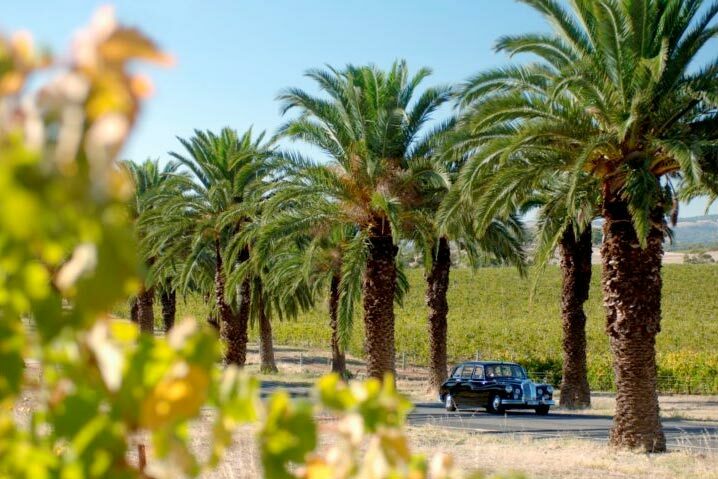 It is a short stroll from the main street of Tanunda and minutes by car to some of Barossa’s finest wineries and attractions. Villa Maria boasts three generous bedrooms, each with its own ensuite. Every room is fitted with a king sized bed, all of which can be converted into two singles on request. All rooms have heating and cooling as well as underfloor heating in the ensuites. 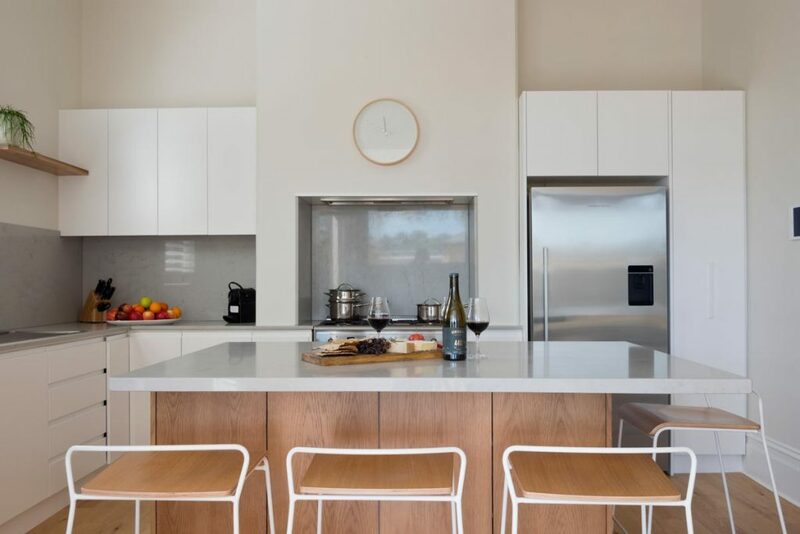 To make your stay as comfortable as possible, Villa Maria is fitted with the best amenities and provisions, including everything you will need to make your own Barossa breakfast in our gourmet kitchen and of course a bottle of our ‘Otherness’ wine. Discover all Barossa has to offer from world class wine and food experiences, to art, history, shopping and so much more. Explore our region by bike or hot air balloon. For more information and bookings visit the visitor information centre and barossa.com.